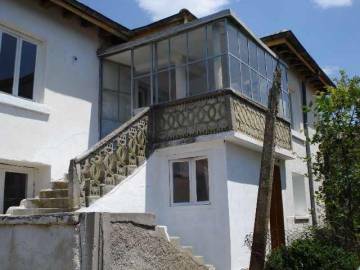 We offer Bulgarian property for sale in a famous village near Elhovo. 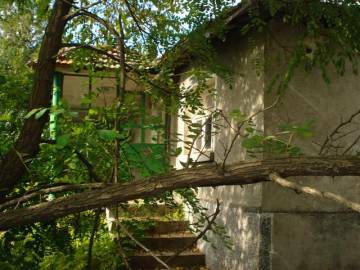 Buy house with garden in village Malak Manastir. Great location in the village overlooking the whole valley. Very good investment opportunity. Perfect renovation project.